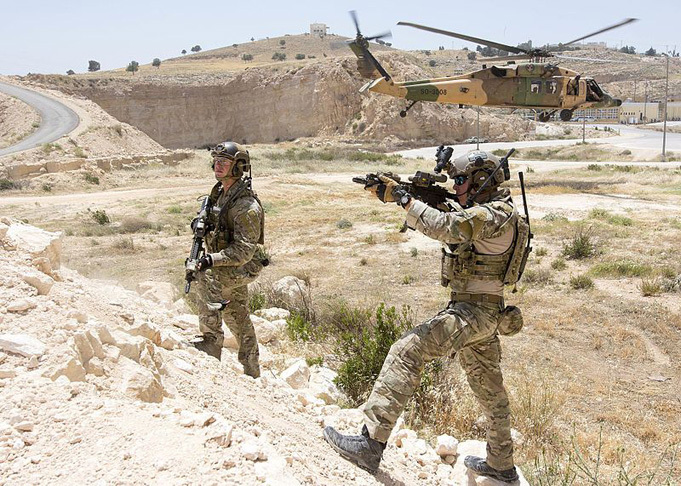 One Hundred Victories is a portrait of how—after a decade of intensive combat operations—special operations forces have become the go-to force for US military endeavors worldwide. She witnessed special operators befriending villagers to help them secure their homes, and fighting off insurgents in the most dangerous safe havens even as they navigated a constant series of conflicts, crises, and other "meteors" from conventional forces, the CIA, and the Pakistanis—not to mention weak links within their own ranks. They showed what a tiny band of warriors could do, and could not do, out on the wild frontiers of the next-generation wars. 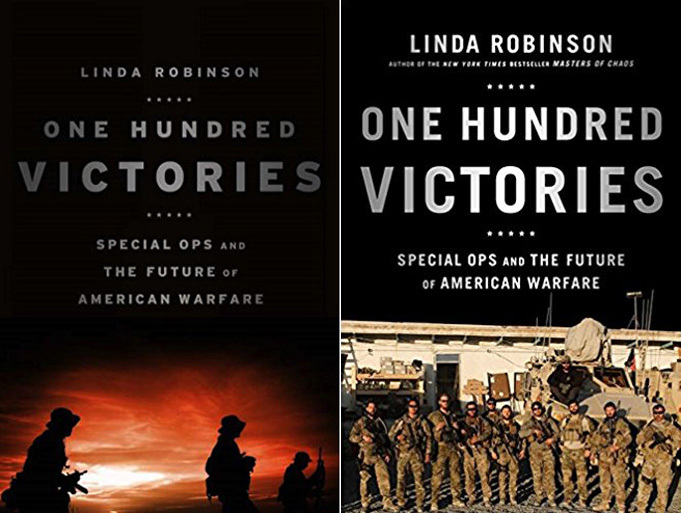 US SPECIAL OPERATIONS in Afghanistan and their evolution is examined in One Hundred Victories: Special Operations and The Future of American Warfare by Linda Robinson. While the book covers earlier epocs of the mission in Afghanistan it is primarily focused on the development and implementation of the Village Stability Operations project and the raising and deployment of the Afghan Local Police - a US Special Operations Command imperative in the final years of ISAF and Enduring Freedom. While the overall book covers the vast spectrum of US SOCOM's Counter Insurgency activities, the focus is on the swathe of eastern and southern provinces which delivered the greatest problems to the Coalition, including Uruzgan which gets a full chapter but unfortunately concentrates on the Afghan and US personalities involved and only touches on the Australian, Dutch and UAE SF efforts in the province. For an Australian interesting stuff dealing with MK (Mutullah Khan), the Karzai/Uruzgan connection; the US Navy SEAL oversight of Special Operations South West in 2010-13; the clearance of Route Bear; the assault on Firebase Anaconda and the suspect role of Jan Mohammed Khan. 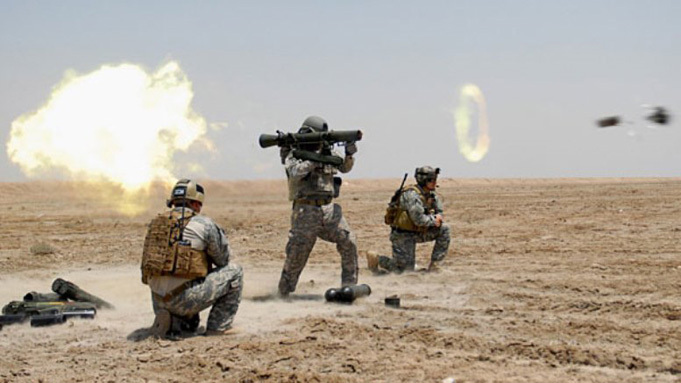 Author Linda Robinson also exposes some very immoral rough justice meted out to front line operators by various US Senior Commanders desperate to appease corrupt Pakistani and Afghani political figures or cover their own sorry arses in a complex war. One Hundred Victories is an important read for anyone who wants to understand the background and conflicts within Coalition Joint Special Operations Command in Afghanistan which inevitably played a major role in shaping the end state outcomes there.